Want to know what's going at Kevin Barry's Irish Pub? Join our mailing list & keep up to date on special events, mid-year updates, important information, and special coupons! 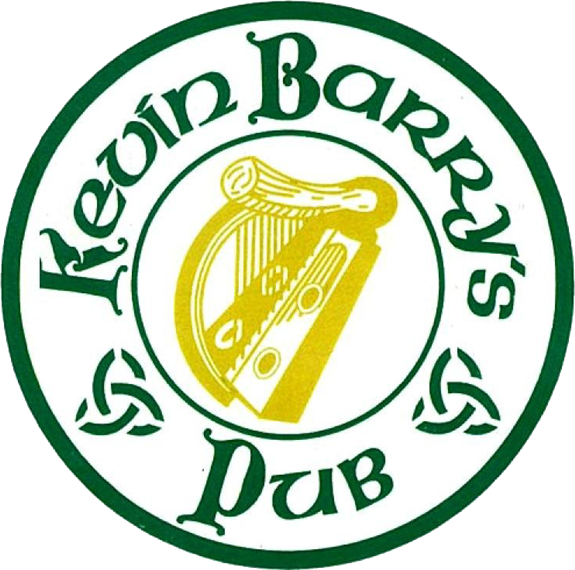 How did you hear about Kevin Barry's Irish Pub? Have you looked at our It's My Pub picture gallery and wondered about the featured customer each month? Have you thought about how you can get your 15 minutes of fame? Come to Kevin Barry's and come often! Bring people with you! Bring your friends. Bring your family. Bring your co-workers. Bring your neighbors. Bring someone you don't like! Just come to Kevin Barry's Irish Pub on River Street and ask how you can you be featured as our Customer of the Month! Congratulations to Trey Martin November 2016 Customer of the Month! "Y'all make me feel like family!"